As people take a day off of Twitter to show their support for Actress Rose McGowan, advocates are also reminding others not to forget communities of color. Twitter users boycotted the site on Friday in response to Rose McGowan’s suspension using the hashtag #WomenBoycottTwitter, meanwhile other users are using hashtag #WOCAffirmation to amplify the voices of women of color. 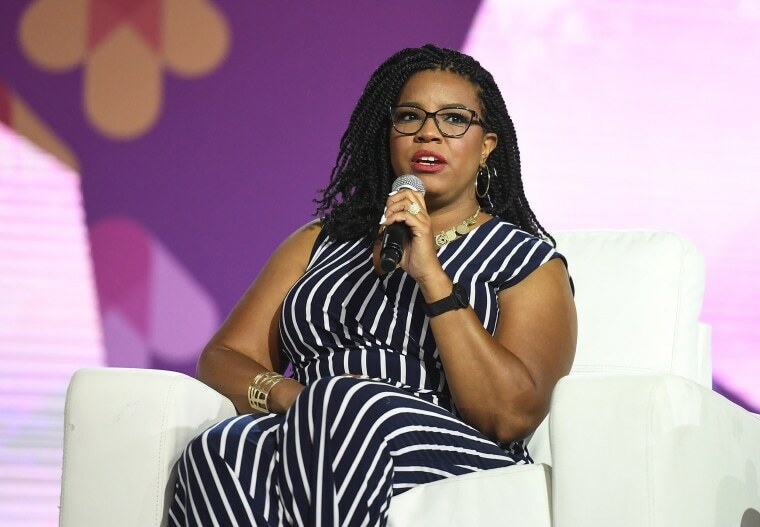 On Thursday, influencer and activist April Reign tweeted to her more than one hundred thousand followers to use the hashtag to magnify women of color on the platform. So that's what I'm going to do. You on your sh*t? You doing something you're proud of? You selling stuff? Hit me. I'll retweet. Let's go. The hashtag I'll be using is #WOCAffirmation. Shout out sistas that are doing the damn thing. Promote them. Hit me so I can RT. Lift us up. The former lawyer is not new to starting social media movements. As the creator of the viral hashtag #OscarsSoWhite, she often advocates for marginalized communities and instigates conversations about representation. Reign was not the only one who found flaws with the #WomenBoycottTwitter movement. Author Roxane Gay was intrigued by how conveniently inclusive the boycott was considering how often women are bullied on the platform. Ava Duvernay called out the often one way ask for support by white women while musician Questlove reminded his followers that reporter Jemele Hill who was suspended at ESPN for her tweets still needs our support. Many users are taking the opportunity to shine light on themselves and others with hashtag #WOCAffirmation. Writer and director Matthew A. Cherry gave a shout out to women he sees not getting the shine they deserve. Women of color and their allies are taking recognition into their own hands using the hashtag to promote themselves and their projects.